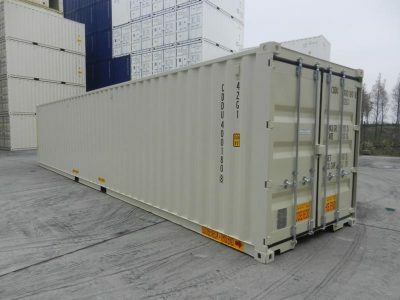 40 ft general purpose sea containers offer you extra space for large cargo and storage items that may not fit into the 10 or 20 ft general purpose shipping containers. These containers are 8’ 6 (2.6m) in height, and made of strong corten steel that will last you through the years. Our 40 ft shipping containers are durable, weatherproof, vermin-proof, dry, and provide superior protection for your goods.